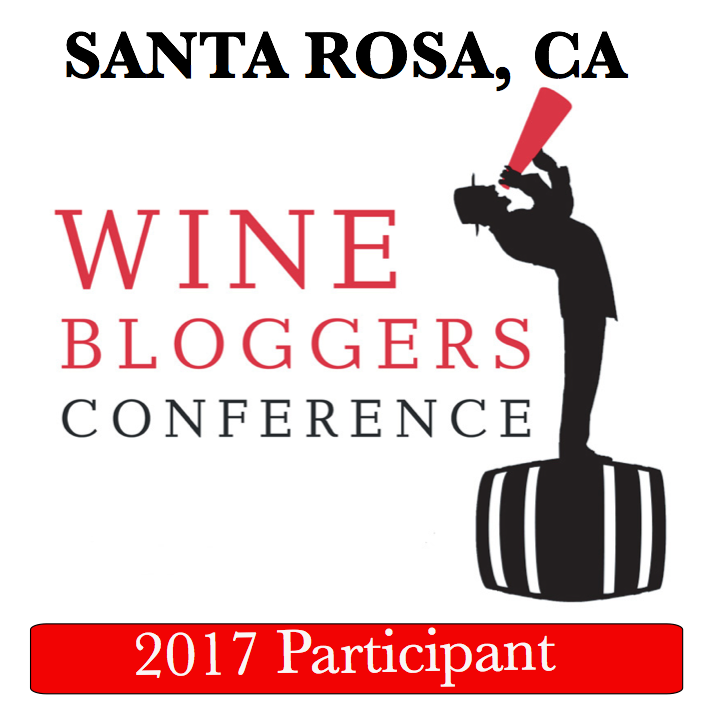 If you followed this blog for a while, you know that Wines Til Sold Out is one of my most favorite sources of the great wines at the value prices. Wines Til Sold Out (often referred to as WTSO), was the originator of so-called wine flash sale sites, where you can find an excellent range of wines at equally great prices. Not only the prices are great, but the wines are typically shipped free if you hit the minimum required number of bottles for the free shipping (usually any number from 4 to 1, depending on the price per bottle). There are also other ways to buy wines from Wines Til Sold Out, such as so-called marathon events, which I covered a numerous number of times in the past. About a year ago, Wines Til Sold Out started a new service, called Bonus Offers, where every month there is a new theme, and the wines are offered according to that theme – and there are no minimum quantity requirements to get free shipping, which takes fun to the whole new level. And now, continuing the tradition of innovation for the benefit of the wine lovers, the Wines Til Sold Out came up with the new concept – weekly tasting, which even has its own dedicated website. Each week, WTSO’s sommeliers create a new 4-pack of wines, priced at $69.99 including shipping. The wines are offered with introductory tasting video describing the wines, and information cards which describe each wine in detail, offer fun facts about wine and the grapes and even recipes and/or suggestions for the dishes to pair with the specific wine. If this is not a fun wine education, I don’t know what is! I got my tasting pack right before I was leaving for a two-week-long trip, so I only had an opportunity to open the box, say “wow”, take the pictures and leave. But finding such gems as dry Furmint (Hungarian grape used in the production of famous Tokaji dessert wine) and Austrian Zweigelt, definitely makes an oenophile happy. So next time, I will tell what I think about the wines, but for now, I will enjoy them in the exact same way as you do – vicariously. 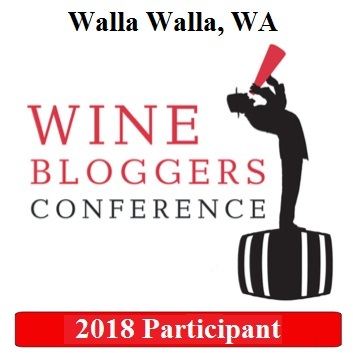 If you are like me and always looking to expand your wine horizon – check out this new feature from Wines Til Sold Out – and you can thank me later. Cheers! How fun! I’ve just recently discovered WTSO; sounds like I should investigate this option as well. Thanks for the heads-up! What a great idea! We love WTSO. Thanks for sharing. The idea was very interesting, but I have to say that my order of that tasting didn’t leave me happy. Every single bottle’s quality was markedly below what I regularly get from WTSO. Just might not have been the right week, I guess. Otherwise, I love WTSO, so it was a shame. The thing is, I’ve ordered grapes/blends very similar to those listed – from WTSO, no less – that were significantly better than the ones on the list, all at comparable or better prices. So this one was a let-down for me. I believe in second chances and will probably give this another shot after the disappointment dims a little bit, but I’d frankly rather have spent that $70 on a nice order of Chateauneuf-du-Pape. The Bonus Offers, on the other hand – that’s a shining gem. Wow, that looks like a very good set – I agree that there always good ways to spend $70 on the wines than getting 4 mediocre wines. Well, hopefully there will be better sets. Bonus Offer is a riot – I love to be able to just create my own sets 🙂 Used it a few times quite successfully.